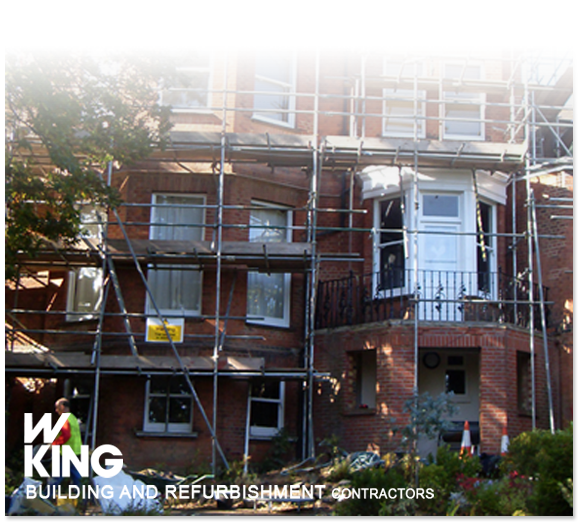 W King specialise in the refurbishment of both private and public property. Public housing contracts that we have completed, range from Cyclical Maintenance of sheltered accommodation to full renovations of single dwellings. W King offer a client friendly service to London, Hertfordshire, Essex and surrounding areas. W King promotes a strong emphasis on considerate working practises. Converting existing loft space is an efficient way of utilising space within your home. It is often the most cost effective means of increasing usable living space. 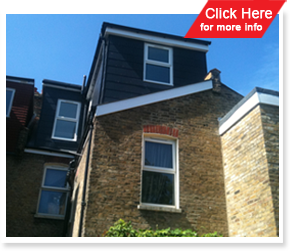 W King can carry out all types of loft conversions to meet individual client requirements. Copyright 2012 W King Building Services Ltd. All rights reserved. W King Building Services Ltd, New House, Chelmsford Road, Hatfield Heath, Bishops Stortford, Hertfordshire, CM22 7BH.